A man is facing federal charges after being accused of shooting an FBI agent conducting surveillance in Brooklyn. Rana Novini reports. 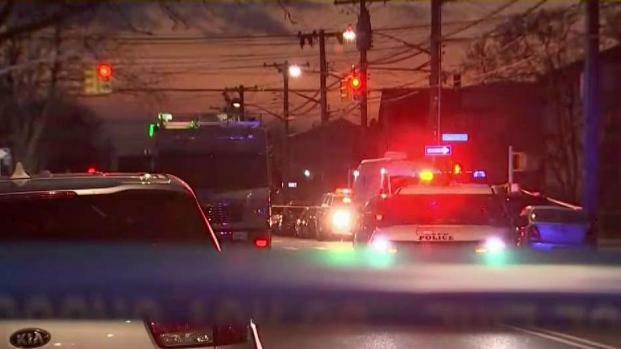 The suspect accused of shooting an FBI agent in the shoulder in Brooklyn has been charged with assaulting a federal officer. Ronell Watson, the alleged shooter, and his girlfriend Molissa Gangapersad, were charged in connection with the shooting; Gangapersad is accused of making a false statement in the case. Watson appeared in court with a bandage around his hand. He's accused of shooting an FBI agent who was doing surveillance in Canarsie on Saturday afternoon. Federal prosecutors said in court they have video showing him firing first at an FBI agent who was in his car. He later lied to investigators at the hospital, saying he was an innocent bystander, prosecutors said. They also said he's a drug-dealing gang member, and that a search of his home turned up a pound of marijuana, $15,000 and jewelry. 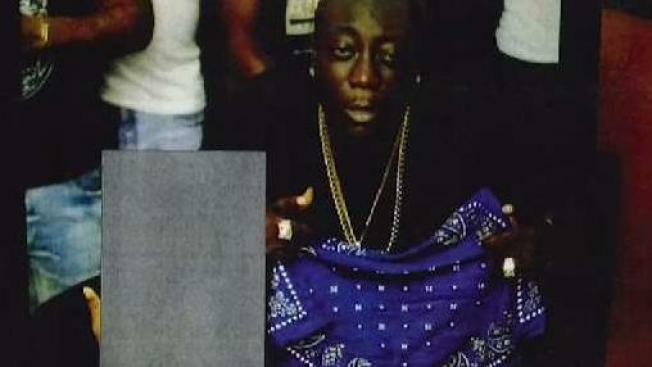 Gangapersad, who's accused of lying about the shooting, was released on $500,000 bond. Watson did not enter a plea in federal court Monday and is being held without bond. The FBI agent was shot in the torso, but was conscious and alert when he went into surgery at Kings County Hospital, according to court papers. The agent was working on a drug investigation when the suspect drove a BMW the wrong way down a one-way street and opened fire into the agent's vehicle, sources said. The agent may have tried to intervene with the driver before the gunfire began, the sources said.